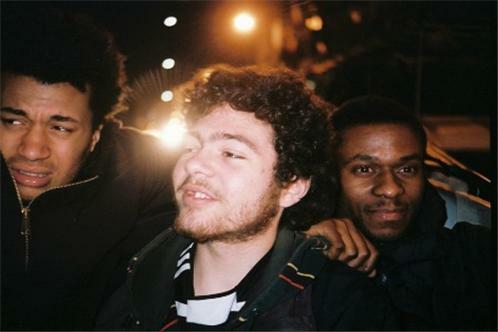 Ratking are a wild hip-hop collective out of New York who came on the scene in 2012. Members Patrick "Wiki" Morales, MC Hak, and Sporting Life were mostly in their late teens in 2011 as chaotic hip-hop tracks credited to Wiki began being issued from their Harlem base. These bedroom laptop productions came from Sporting Life's apartment and went right to video-sharing sites, where a slow but steady group of fans enjoyed the grimy compressed productions and Hak and Wiki's strange cut-up rhymes. The group began gigging around N.Y.C. in 2012 with an intense live show and soon signed to the XL Records imprint Hot Charity. Their debut EP for the label, Wiki93, landed in November of 2012. In early 2014, the three-piece announced that their debut album, So It Goes, was slated for an April release.